Pmt Estimate: $341 / mo. 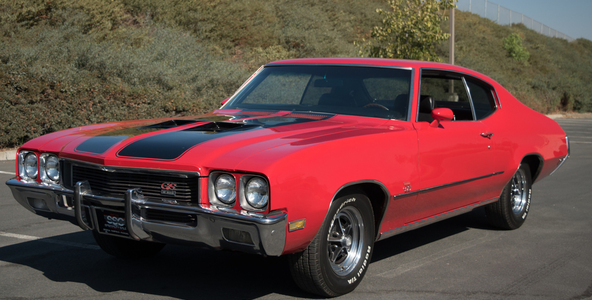 Highly original 1972 Buick Gran Sport Hardtop. Factory 350 V-8, 4-speed manual, 4bbl carb w/ fresh air hood package. Beautiful condition throughout! Pmt Estimate: $848 / mo. 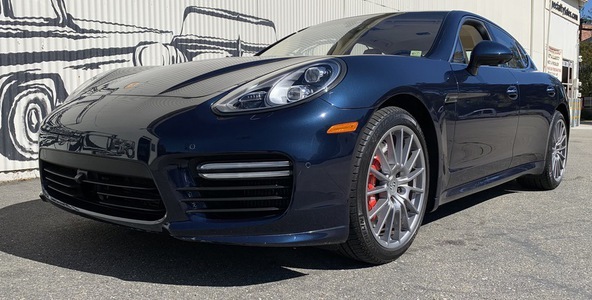 2014 Porsche Panamera, 1 owner turbo V8. Comes with Lifetime XM raido, clear coat bra all the way to the doors, 7 year power-train warranty, new tires and car cover. 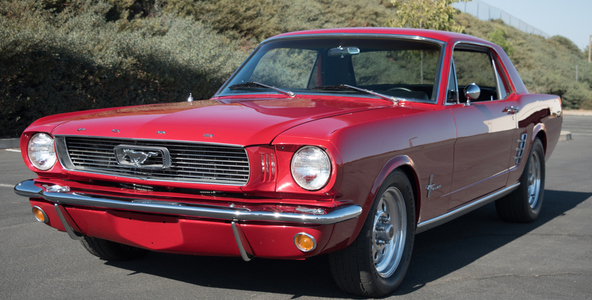 Beautiful, Iconic 1066 Ford Mustang Coupe. 302 V-8, five-speed manual, lots of chromed performance accessories. Gorgeous! Pmt Estimate: $837 / mo. 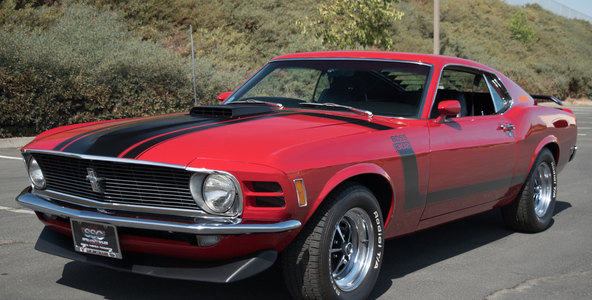 Spectacular,1970 Ford Mustang Boss 302 Fastback. 302 V-8, 4-speed manual, excellent survivor w/ top quality throughout! Pmt Estimate: $422 / mo. 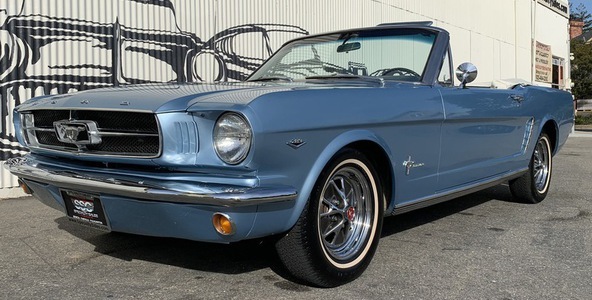 Original condition '65 Mustang fastback, same family since new. 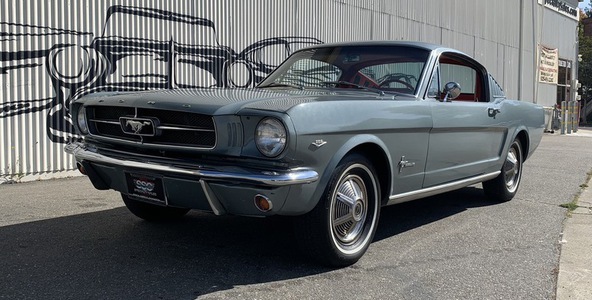 Very desirable fastback with 289 motor and factory 3 speed manual transmission. 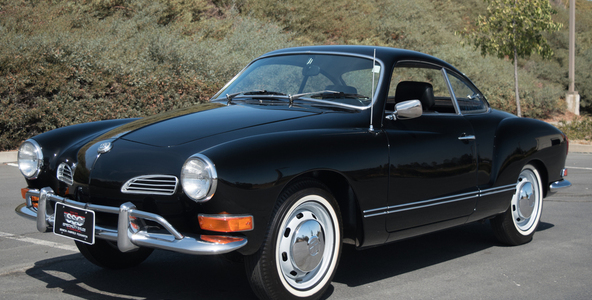 Gorgeous, freshly restored 1971 VW Karmann Ghia. 1600 cc motor, auto trans, fantastic body lines and finish! 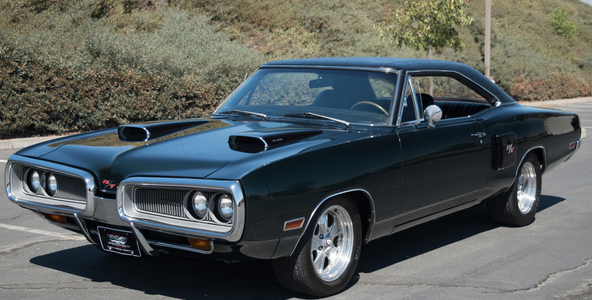 Truly Outstanding 1970 Dodge Coronet R/T Hardtop. Nut/Bolt restoration with numbers-matching 400 V-8 & 727 Torqueflite trans. Must see! Pmt Estimate: $736 / mo. 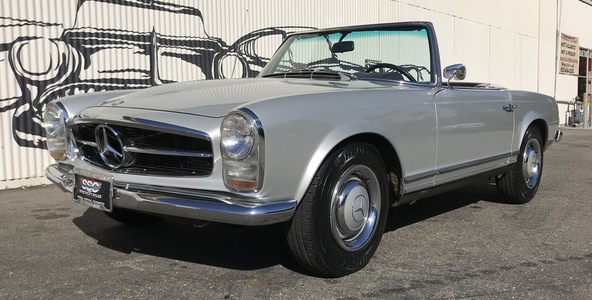 all original '67 MB 250sl. 2.d liter straight 6 motor with auto transmission Originally purchase in Monterey CA in 1967 by a little old lady. Current owner bought in 2000 and lives in Monterey area. Paint is good, good chrome with minor dings, patina. A few minor scratches and dings to body, otherwise, very nice above driver quality car. Interior is in good shape with no rips, tears or excessive wear to seats and trim. 59K original miles. hard top and brand new black soft top. Highly collectible classic with excellent provenance. Some old receipts and invoices including sales receipts and cancelled checks from the original owner when car was purchased. Pmt Estimate: $359 / mo. 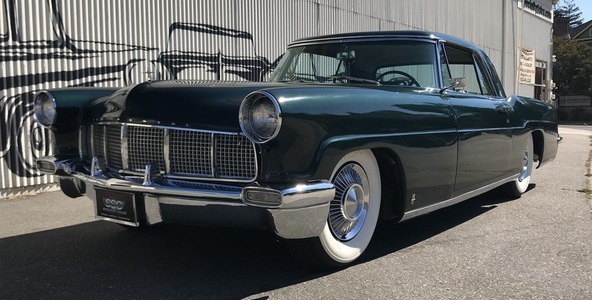 Very rare and impressive 1956 Lincoln continental mark II. 368 V-8, auto trans, factory gorgeous leather interior.